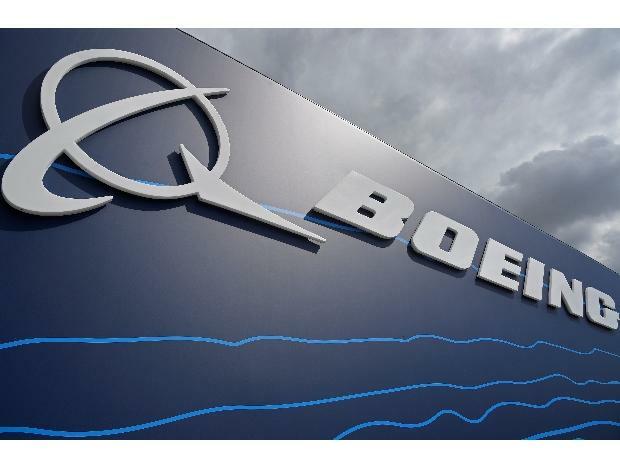 "The 737 MAX was certified in accordance with the identical Federal Aviation Administration (FAA) requirements and processes that have governed certification of all previous new airplanes and derivatives," Boeing said Monday. The investigation into the Lion Air crash in October implicated the MCAS which can erroneously force the plane down when the autopilot is engaged if it detects the plane may be at risk of a stall. Both crashes happened shortly after takeoff. Under a programme, known as the Organization Designation Authorization (ODA), employees of Boeing are accredited by the FAA to assist in approving the aircraft -- including design, production, flight tests, maintenance and other systems -- as well as signing off on the training procedures of pilots on new planes.